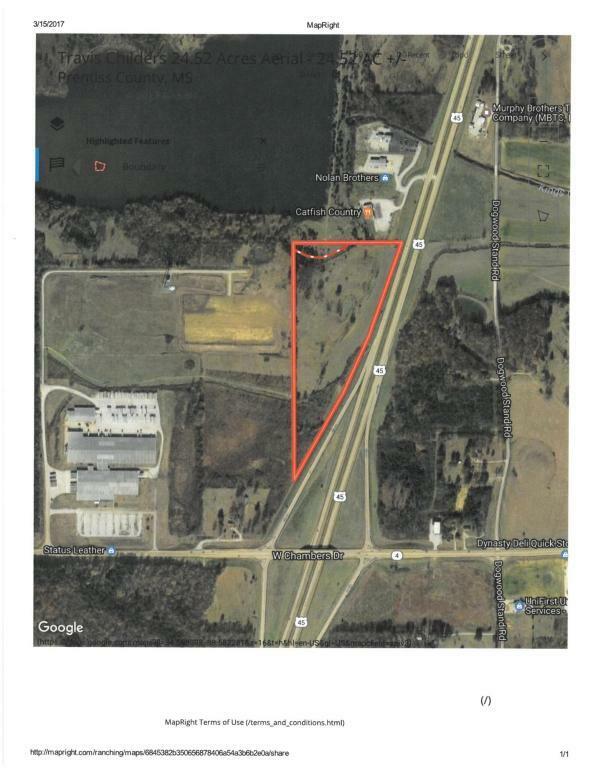 24.52 acres of excellent commercial development property on one of the busiest thoroughfares in North Mississippi. Property gradually slopes toward highway. Property is owned by licensed Mississippi Real Estate Broker.